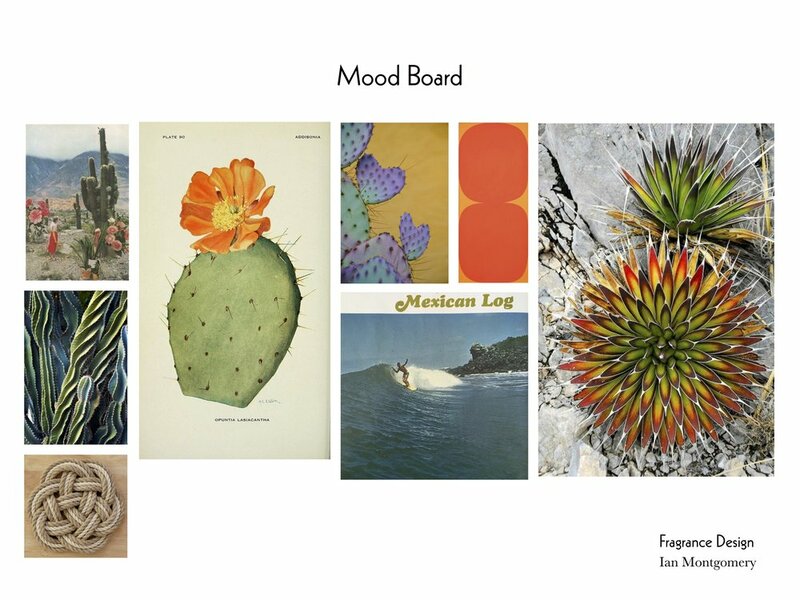 Below are a few examples of work to present for consideration for the Industrial/Product Design Fellowship. For these I designed the graphics and prepared the dielines and color separations for final printing. Student project for a course in Fragrance Bottle Design. I used Rhino and Grasshopper as my 3D modeling tools and rendered in Keyshot. 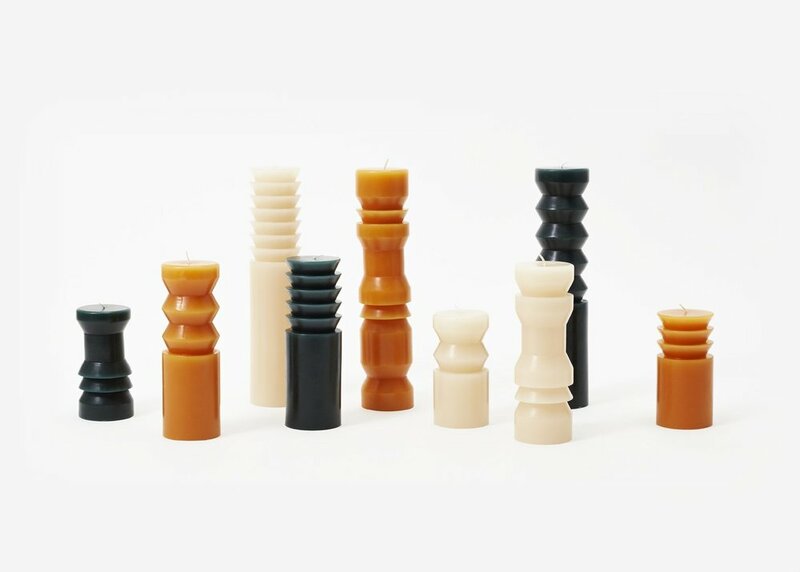 We were lucky to work with a professional comp house in NY to produce final models with our desired materials and finishes. 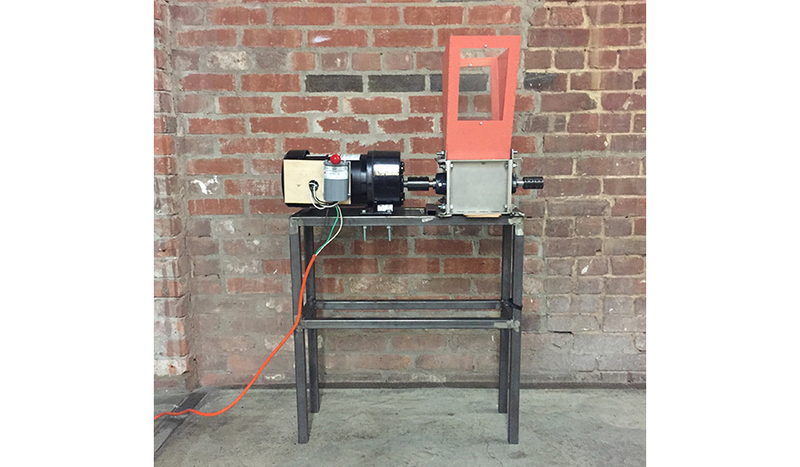 A series of DIY recycling machines I welded together based off plans from Dave Hakkens and the Precious Plastic Project. I received two different grants from Pratt Institute and Guerilla Science to build this project in Pratt's metal shop during the summer of 2017. 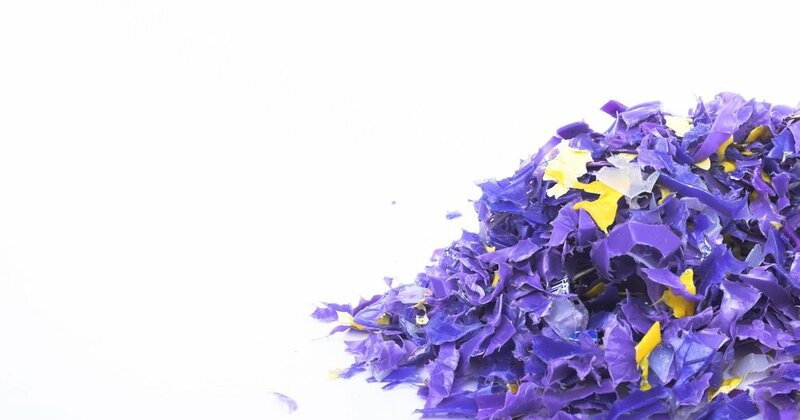 The machines grind waste plastic into small chips, and then remelt them into new useful objects. As a part of the grant I brought the machines out to Oregon for the Eclipse Festival. There we did 6 days of educational demonstrations creating jewelry from waste plastic. I don’t imagine Design Fellows do too much welding in the Chronicle office, however I included this piece to show an example of a complex project with multiple stakeholders. 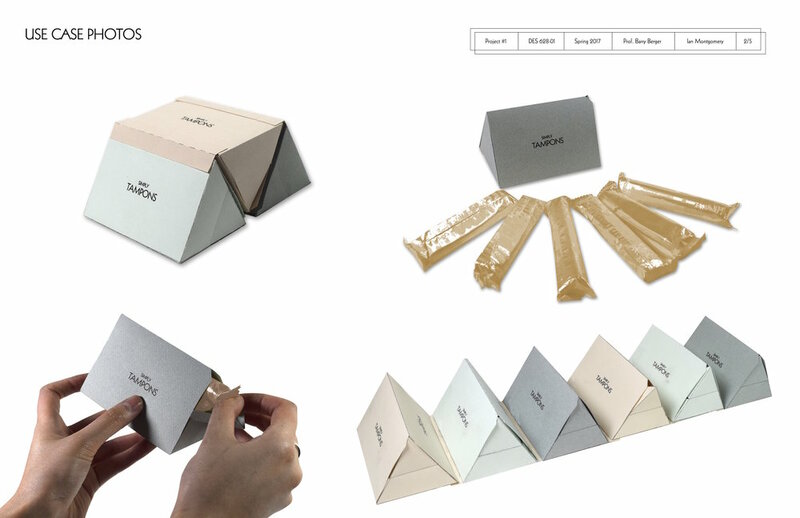 Eighty page booklet for Areaware's 2016/2017 line. My job was to source a printer, specify paper stock and binding, and to design the layout. 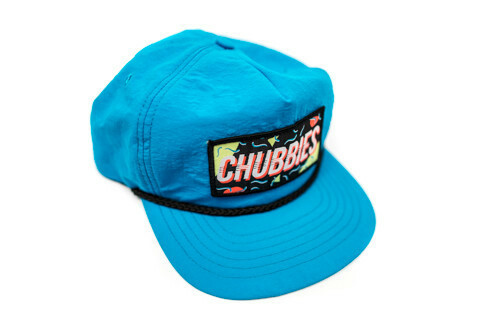 A small selection of clothing items designed for Chubbies. The majority of this work was either silkscreened or woven in Los Angeles, and I was lucky to have the opportunity to visit the factories and learn about these processes in person. 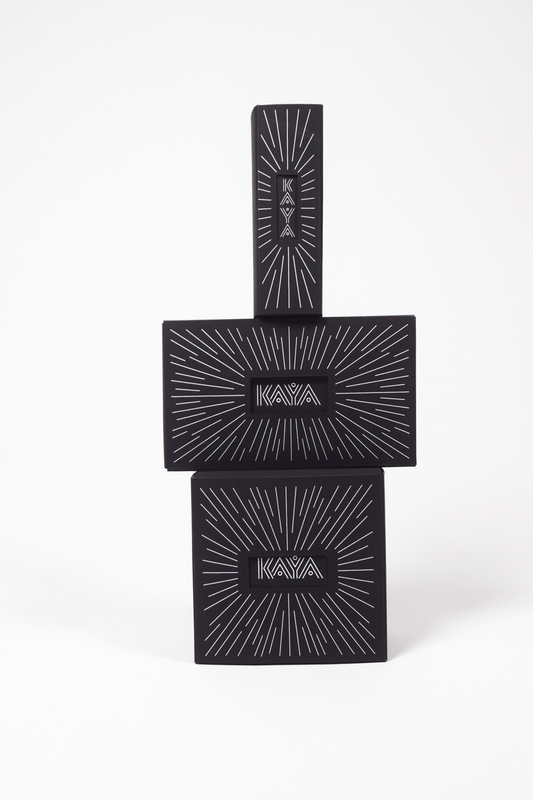 Die cut packaging for lipstick, compact, and powder. I designed the graphics and prepared the dielines to production level standards. 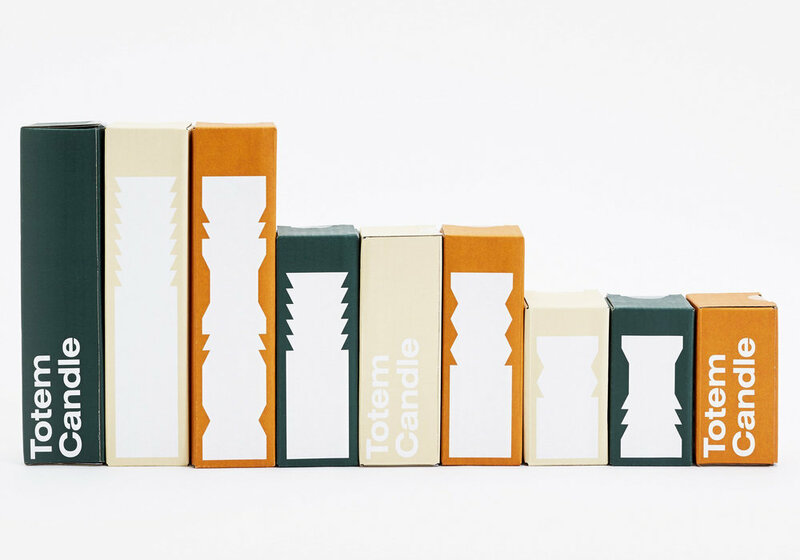 A series of modular magnetic paper lamps designed to be played with as building blocks. Each lamp unfolds to pack flat for sustainability in shipping. 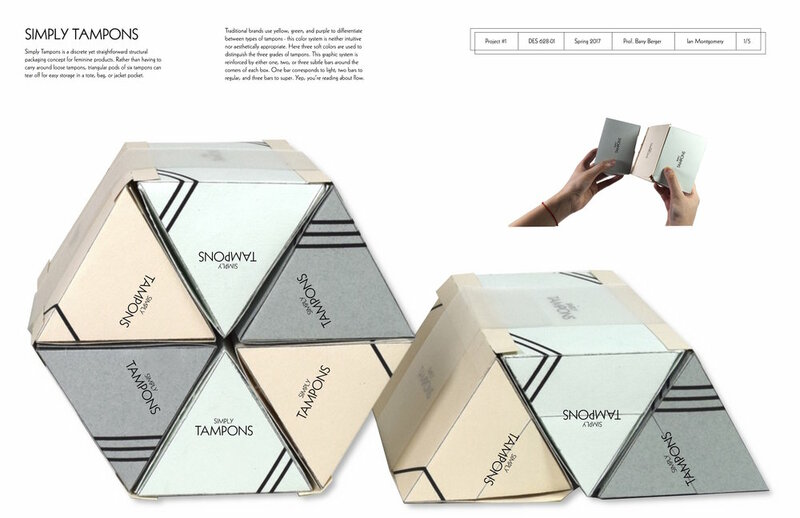 Structural packaging concept for tampons. This class prohibited us from working too much on graphics, as to call attention to the importance of form and ergonomics. 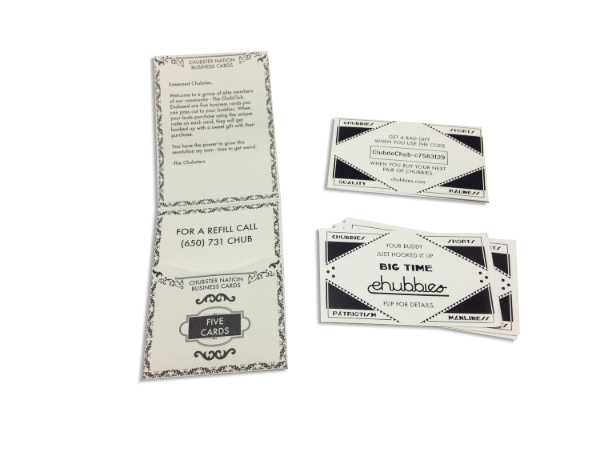 For these cards I sourced a manufacturer that worked with hotel room keys and used their dielines to develop a set of referral cards. 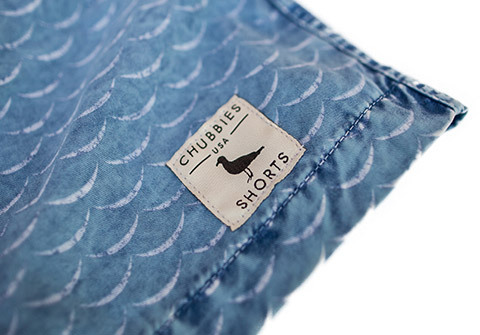 These cards came packed with pairs of Chubbies Shorts for customers to give out discount codes to their friends. 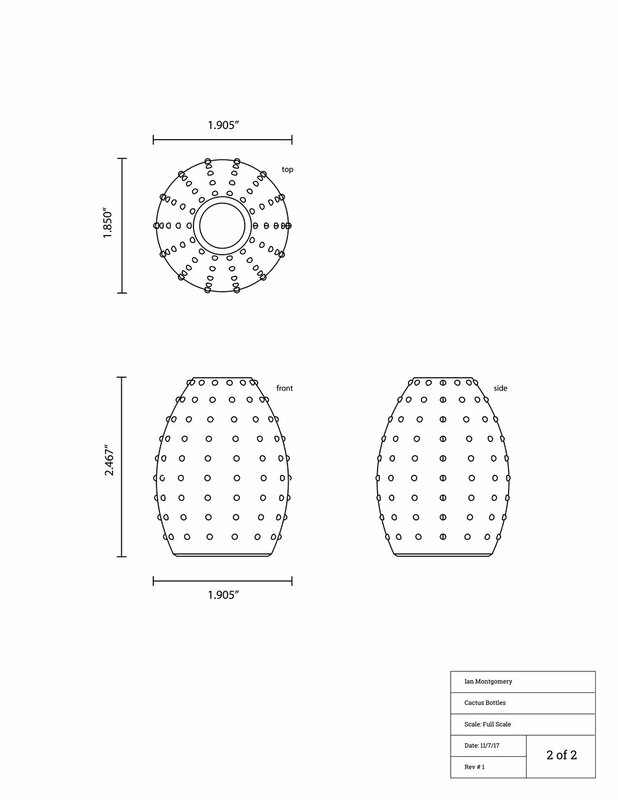 Packaging system for a set of three stonewear planters. I produced the graphics and prepared the dielines. 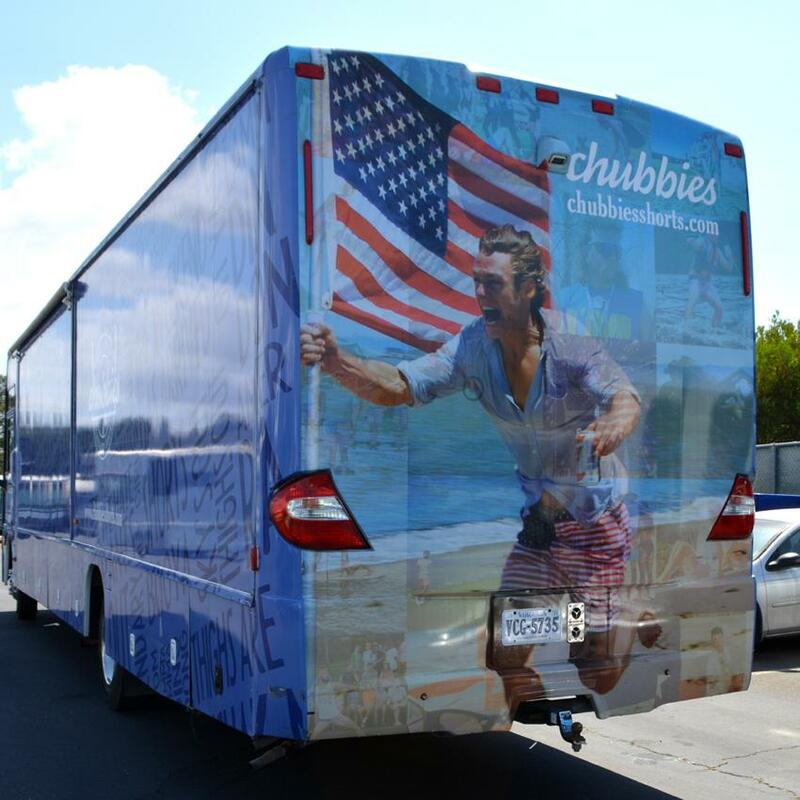 Vinyl Wrap for Chubbies' 40 ft RV.